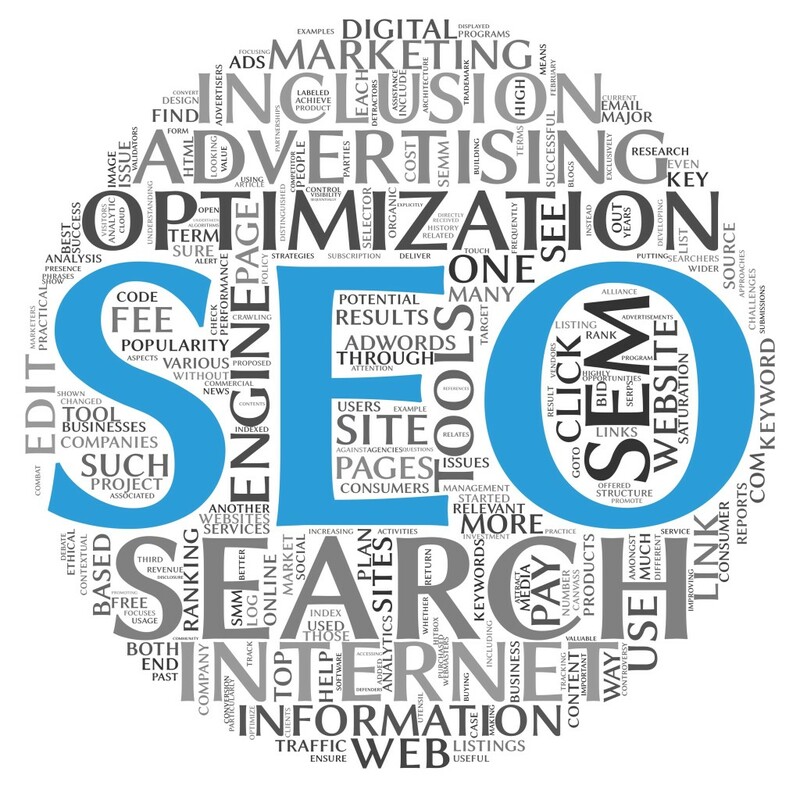 As we bid the year 2013 goodbye and usher in 2014, it is the right time to look at the SEO strategies in 2014. As we have know so far, SEO is very dynamic and it is only best that you stay on the loop least you get your website lagging behind and losing its worth. While it would be expected that some of the strategies used in 2013 would be carried over to 2014, it is expected that new ones will be introduced. One of the strategies that are sure to be taken into 2014 is quality content. Google, which is the industry standard for SEO, has always stressed on the importance of quality content. With algorithms, it is obvious that even the use of keywords in the content is no longer playing key role. The question is, what information are you presenting to the audience? Is the information of high quality? Is it worth reading? If the answer to these questions is yes, then you are sure to see your website or page rank high is search engine. 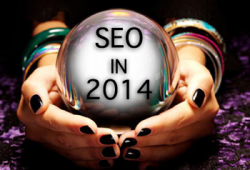 The other SEO strategy is will be expected to grow in importance in 2014 is social shares. How may time is your website or page shared in social media and who do share it in the social platforms? From an analytical point of view, this is would be caused by the quality of the page or website. If your page or blog have highly informative content, then it is likely that I will share it on social media and it will get more shares. However, to prevent high ranking of only viral content, then the question of who is sharing it comes in. While at the changes and updates of 2014, it is also good to look at some of the strategies that are likely to dies off. 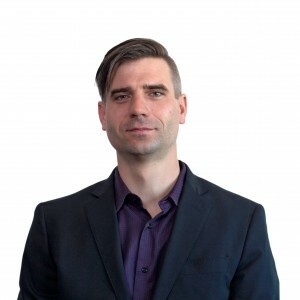 Since Google updates came into play, link building has been one of the highly fought strategy. As a result, it is possible that it will still be fought in 2014. Based on how the strategy has been in 2013, it is possible that bookmarking will lose its significance in 2014. It is to be replaced by social media links shared by real people. One of the strategies that are to gain more prominence in 2014 is Google partners. The aspect of Google and SEO has remained the same for a while now. Considering Google has been trying google partner concept, it is likely that SEO will be through Google partner in 2014. What is better Search Marketing or Social media marketing?